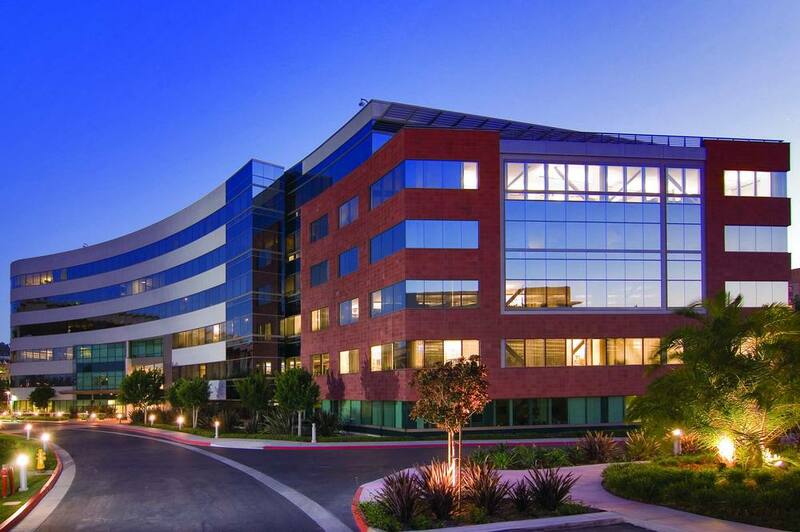 ​One of Mission Valley’s premier office projects, Rio San Diego Plaza is a six-story 190,000 SF Class “A” building. Built in 2001, Rio San Diego Plaza offers tenants a centrally located Mission Valley address, with immediate access to an abundant amenity base. The project has excellent regional access with close proximity to Interstate 805, Interstate 8 and Highway 163, as well as the San Diego Trolley and bus transportation systems.